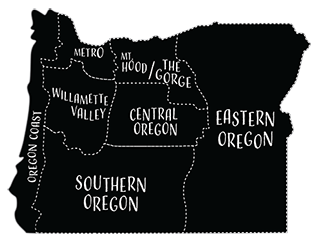 Get drawn in to Ashland’s Visual Arts scene. 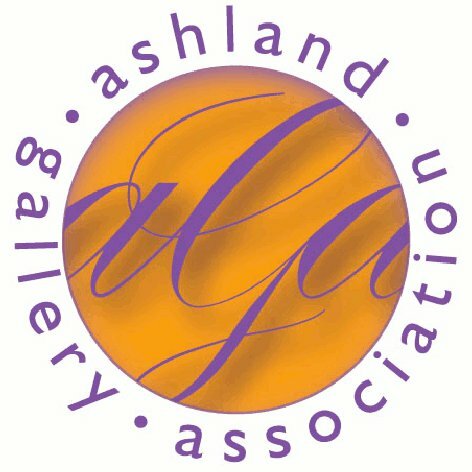 The Ashland Gallery Association is a non-profit organization with a membership of over 30 art galleries, working studios, and dozens of individual artists. For over 20 years, the AGA has been supporting Ashland’s visual arts community through local events including, the monthly First Friday Art Walk, A Taste of Ashland, food, wine, and art festival held each April, Ashland Open Studio Tour held annually in October, as well as the March Student Exhibit, showcasing the talent of young artists in the community.